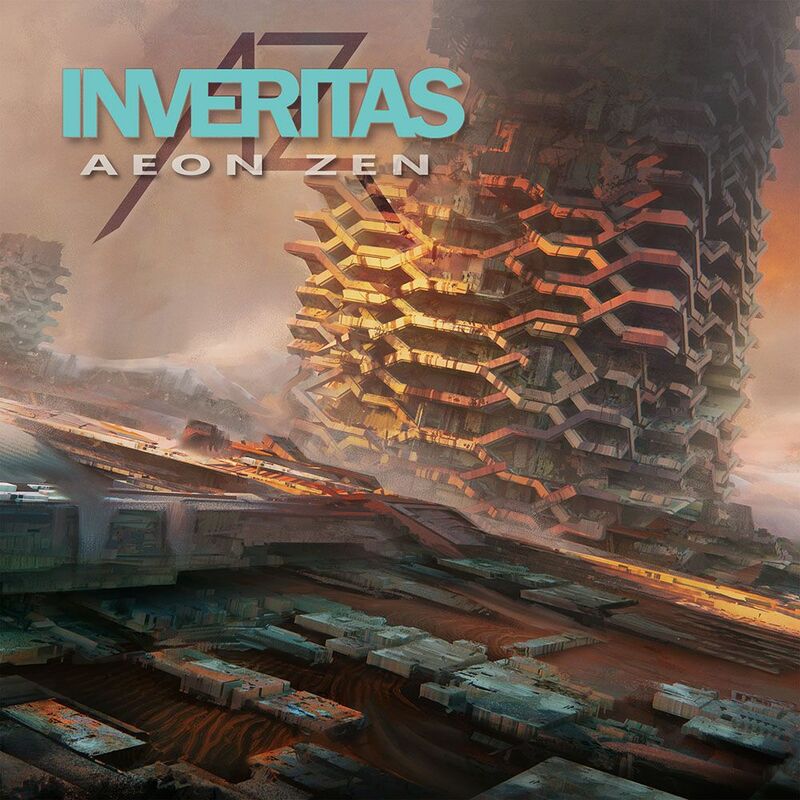 UK Progressive Metal band AEON ZEN will release their fifth studio album, ‘INVERITAS‘, on May 10. The follow-up to 2014’s ‘Ephemera’ will be available in digipack, digital download, and producer pack versions. Pre-orders will go live on April 8th. 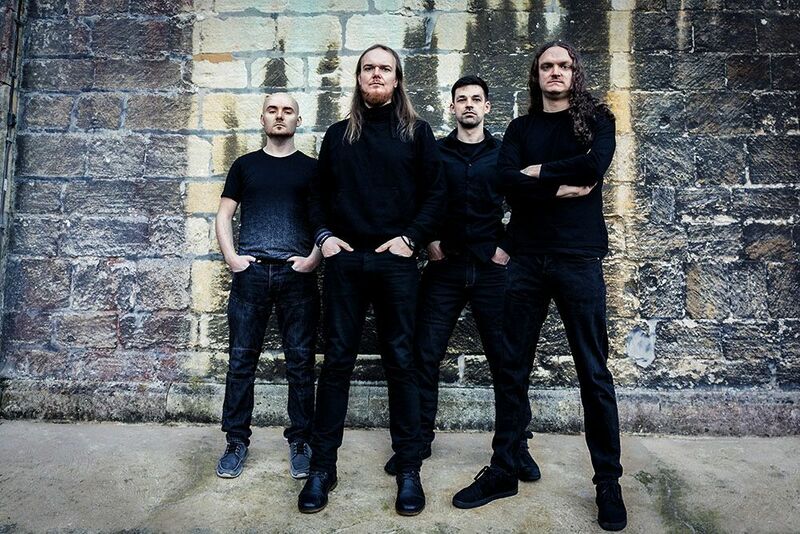 Merging modern metal with complex song structures and a broad range of styles, ‘INVERITAS’ contains just as many hooks as it is complex, with songwriting always being at the forefront. Also featured are the talents of Vadim Pruzhanov from DragonForce on the album’s title track, showing how different points of view and diverse musical opinions can be used to make Aeon Zen’s strongest statement to date. Hinks continues, “I think all fans of melodic, heavy, technical and progressive metal can find something to love in ‘INVERITAS'”.